You’ve decided you’re ready for a garden. 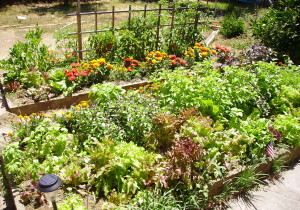 You have visions of lush beds of blooming flowers or plants loaded with healthy vegetables. Well, wake up and smell the roses! Before you enjoy your first bloom of the summer or your first tomato plucked off the vine, you need to know some basic tips to guarantee your efforts succeed. Gardening catalogues put out those pretty maps with all the colours and zones on them for a good reason. Some things just may not grow where you live, so don’t try to outsmart Mother Nature. Investing in plants and seeds can get expensive so it makes no sense to purchase things that are unlikely to sprout. Once you know your zones, you can research the plants that will grow best in your area and help get you one step closer to a successful garden. As good ole’ Ben Franklin said, “by failing to prepare, you are preparing to fail.” A good rule for life and a good rule for gardening. 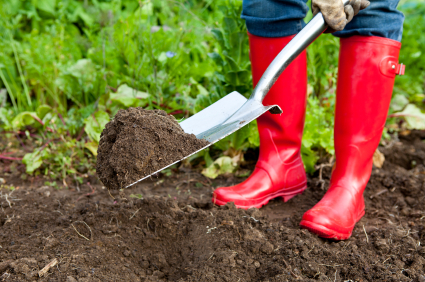 Once you know your zone and what types of plants will grow best in your area, assess your available space. You can have a garden just about anywhere and just about any size your space will accommodate. But you need to consider how much sun your space will get and how well protected it is from pests and nibbling creatures. If you decide to go with container gardening, you can purchase the right kind of soil for the plants you’ll be growing. But, if you are choosing to plant your garden in-ground, you should test your soil first. You need to know what you’re dealing with in terms of nutrients, drainage, etc. 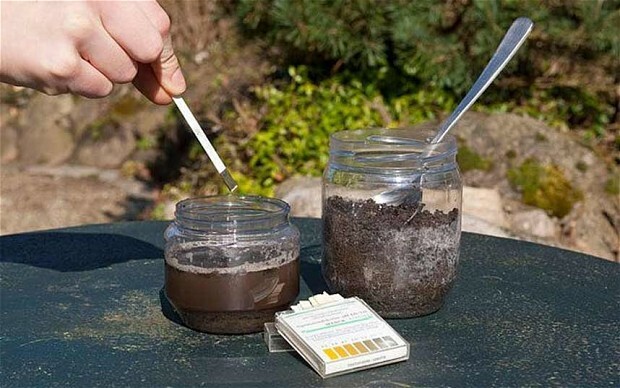 This doesn’t have to be overwhelming, just take a soil sample to your local gardening center and they should be able to help you. 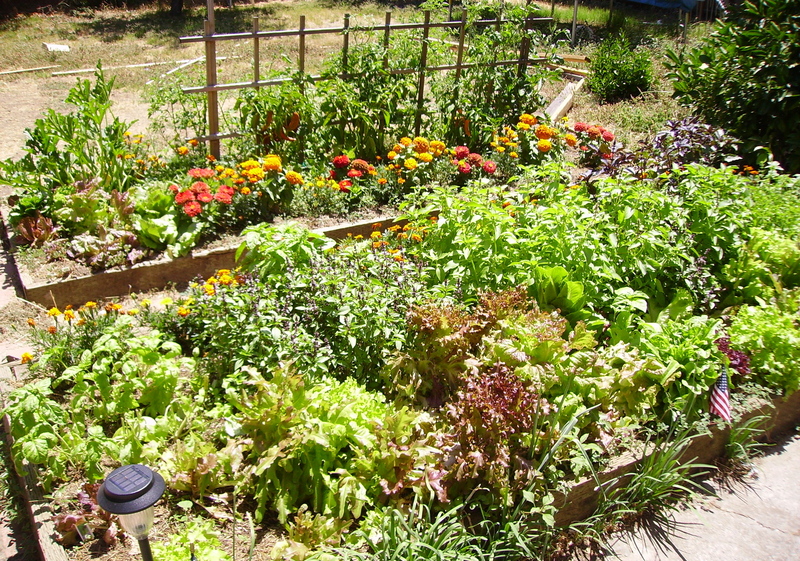 If you’re planning a vegetable garden, choose items that you like to eat. You may choose veggies or maybe you want an herb garden. If it’s a flower garden, consider color schemes and blooming times to get a continuous bed of blooms. Your garden will take attention in the form of weeding and watering. Set up a routine to keep an eye on things to make sure bugs or pests aren’t enjoying your work more than you are. With a little work you will be rewarded many times over.